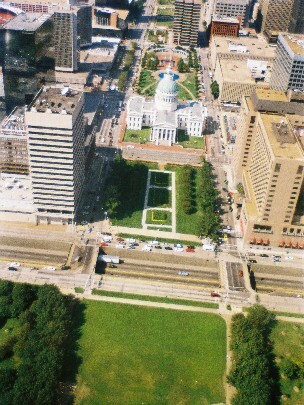 State Capital: Jefferson City Nickname: Show Me State! 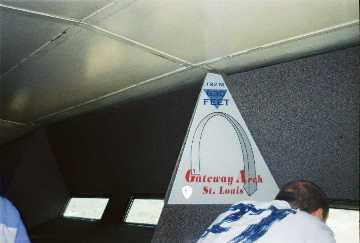 Flood Marker on the steps to the Arch. 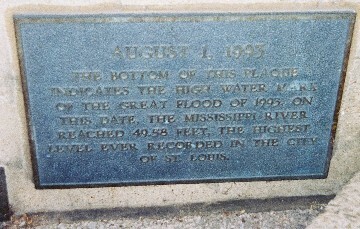 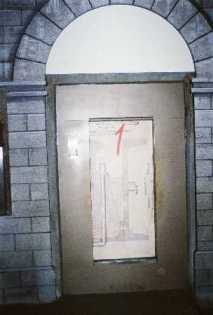 Reads: August 1, 1993 The Bottom of this plaque indicates the high water mark of the Great Flood of 1993. 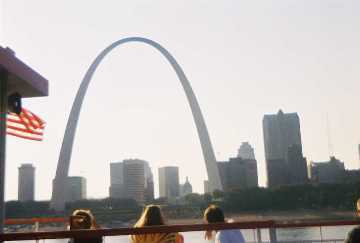 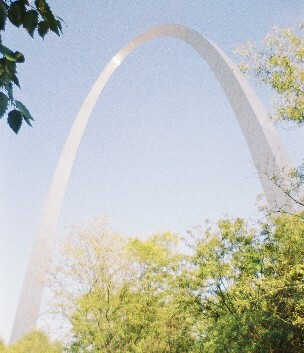 On this date, the Mississippi River reached 49.58 feet, the highest level ever recorded in the city of St. Louis.